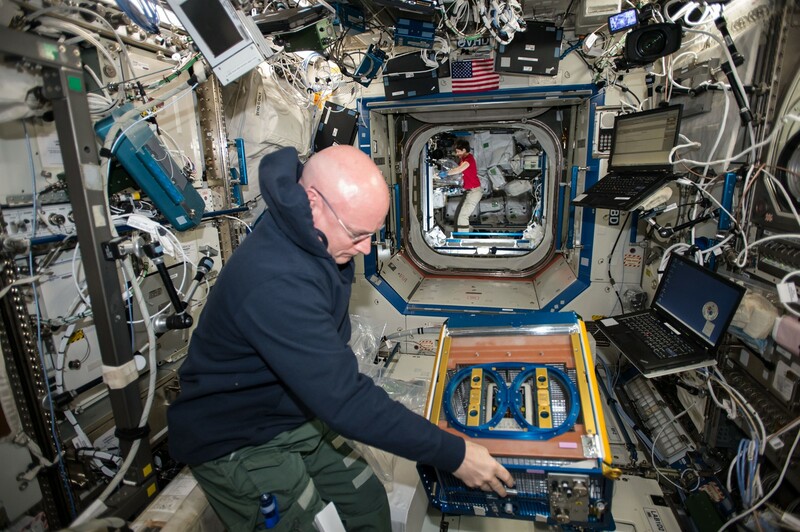 In preparation for an upcoming CubeSat deployment from the International Space Station, crew members installed a NanoRacks CubeSat Deployer on the Multipurpose Experiment Platform last week. 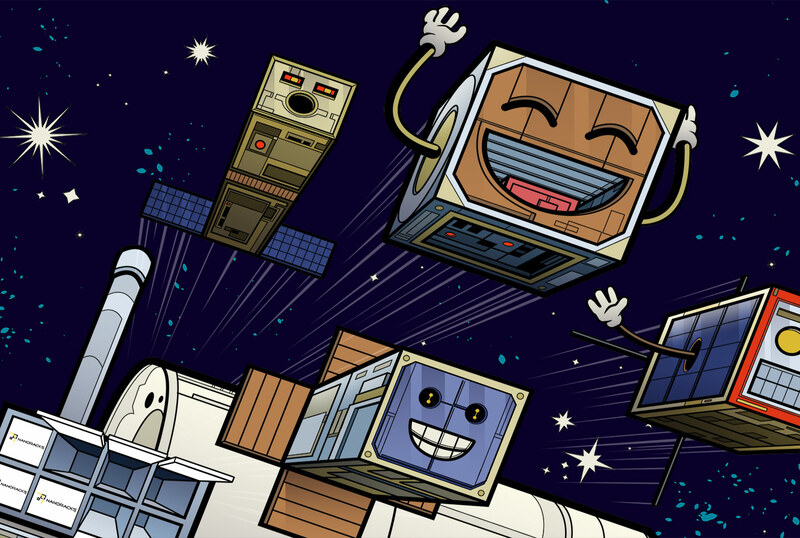 The deployment, which is targeted for next week, includes nine CubeSats that were launched to the space station on Orbital ATK CRS-9: RainCube, Radix, CubeRRT, HaloSat, TEMPEST-D, EnduroSat AD, EQUISat, MemSat, and RadSat-g. The Radix CubeSat, developed by Analytical Space, seeks to demonstrate laser communication technology to transfer crucial data at a rate faster than industry standards. 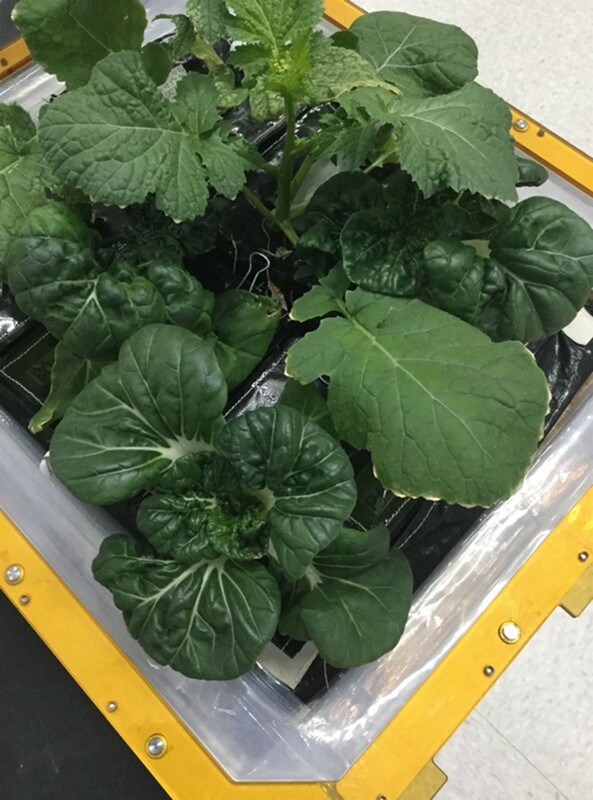 The CubeRRT CubeSat, developed by Ohio State University, will assist in demonstrating technologies for Earth-sensing microwave radio meters, which would enable researchers to remotely sense properties such as atmospheric water vapor, sea surface temperature, sea surface winds, and soil moisture. The TEMPEST-D CubeSat, developed by Colorado State University, aims to provide the first temporal observations of cloud and precipitation processes on a global scale, which will enable a better understanding of the links between Earth’s water and energy balance. The RadSat-g CubeSat, developed by Montana State University, seeks to demonstrate a new radiation-tolerant computer system and radiation sensor in low Earth orbit. 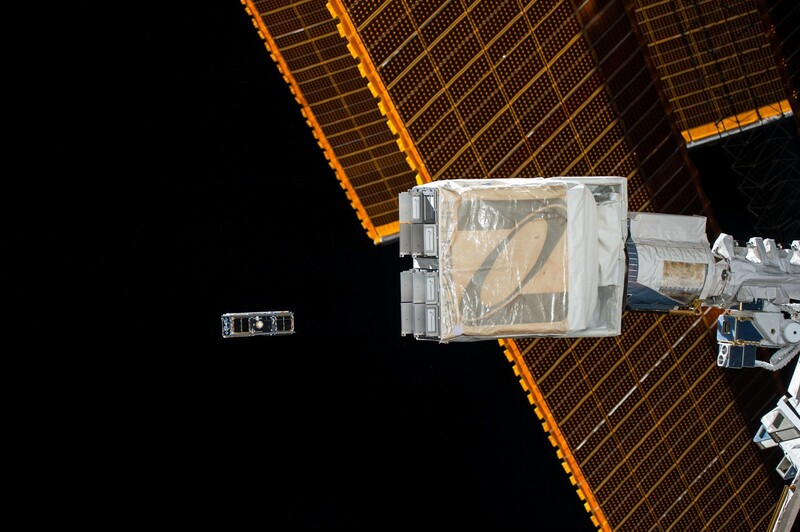 Read more about these CubeSats in the Orbital ATK CRS-9 overview.